At the end of a long day of hiking or 4WDing in the summer heat, there’s really nothing better than an ice cold beer. When you’re out camping, there’s no reason to miss out on such joys, but keeping drinks cold when you’re out in the sun all day is no easy feat. A well-designed cooler can keep your drinks cold for days, so they’re certainly worth the investment. Cooler technology has come a long way in recent years and with so many options on the market, it can be difficult to choose just one. To help you out, we’ve reviewed some of the best products out there and have compiled this review. If you’re eager to hit the road now, you can check out our top pick and our value pick. 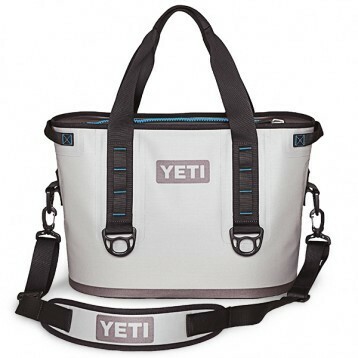 The Yeti Hopper Two 20 Soft Cooler is our top pick for its incredible quality and unparalleled durability. Budget-conscious campers might opt for our value pick – the Oztrail 30 Can Zipperless Hardbody Cooler, whose innovative, durable, and leak-proof design is sure to impress. Regardless of which cooler you decide on, you’re sure to be impressed. It’s just about finding the one that’s right for your needs. 1. Capacity: Depending on the size and needs of your group, or the length of your trip, you might want to opt for a larger cooler. The coolers in this review have 12-30 can capacities to meet a variety of needs. 2. Waterproofing: When you fill your cooler with ice, you certainly don’t want it to start leaking all over your car or tent as the ice eventually starts to melt. Waterproofing is key in a cooler and a mould/mildew resistant lining is a definite plus. 3. Insulation: The whole point of a cooler is to protect your drinks from heat, so insulating properties are an important consideration. The better insulating the cooler bag, the colder your beer. 4. Transportation options: All of the coolers in this review are small, portable bag-style designs. 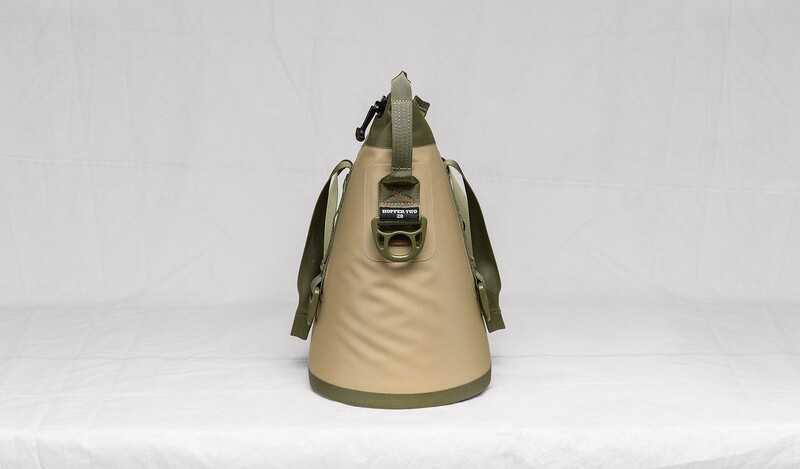 But, some of them come with a number of carrying options including shoulder straps and carry handles. These can be very helpful when your cooler is full of drinks and heavier than it looks! 5. Price: If you’re like us, you prefer to spend your money on camping trips (or beer). 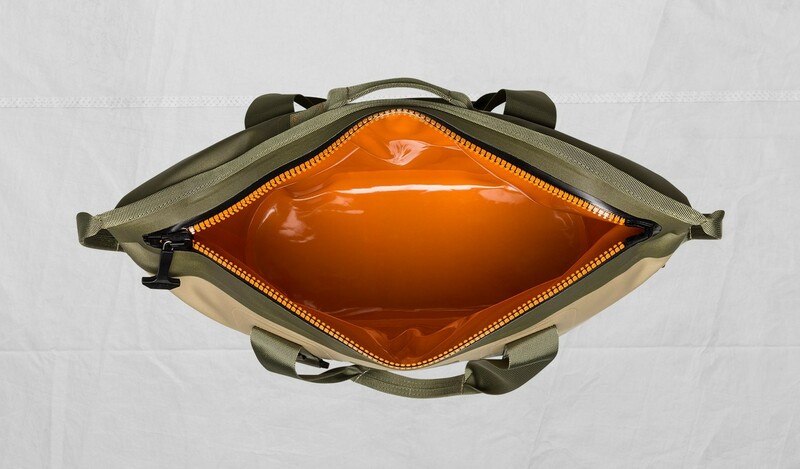 Luckily, the cooler bags in this review can cater to a wide spectrum of budgets. 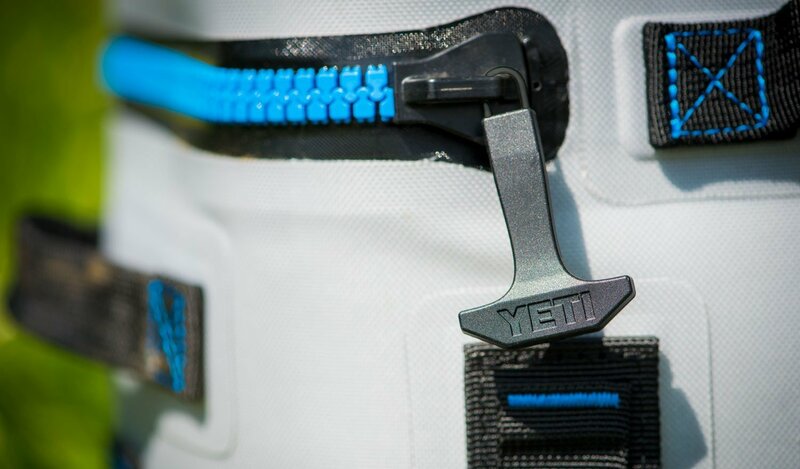 Relative newcomers to the cooler bag scene, Yeti have certainly taken the market by storm. With incredibly durable and intelligent designs, these coolers are built to withstand literally anything you can throw at them. The Yeti Hopper Two 20 takes the honour of top pick in our review for its overall superb performance. Everything from the waterproof zippers to the carry handles was designed with purpose on this cooler. 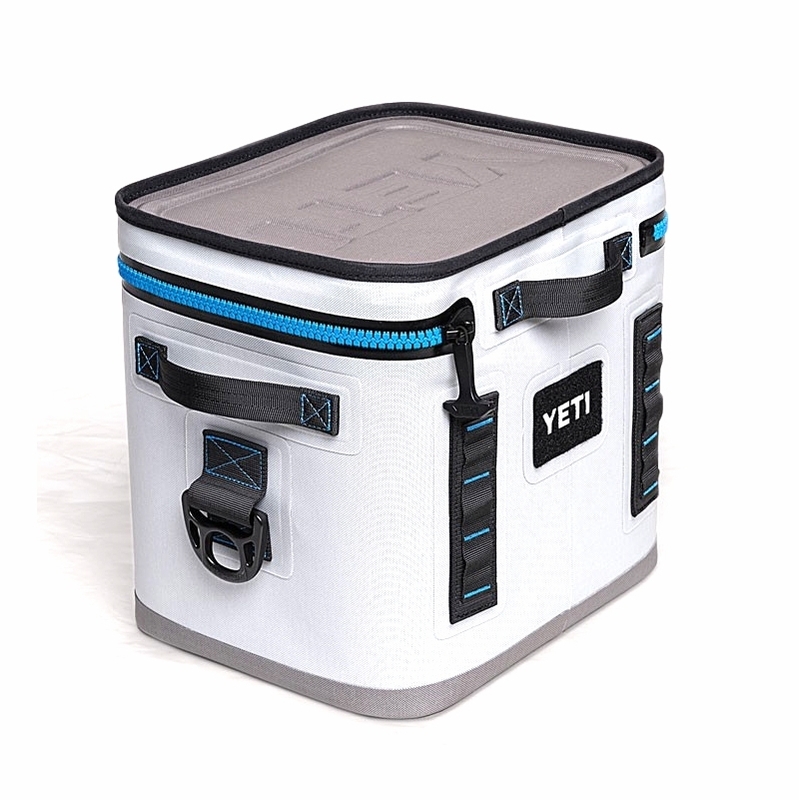 The fully waterproof lining and Yeti’s proprietary insulation are sure to keep the ice and beer cold on the inside and the outside nice and dry. 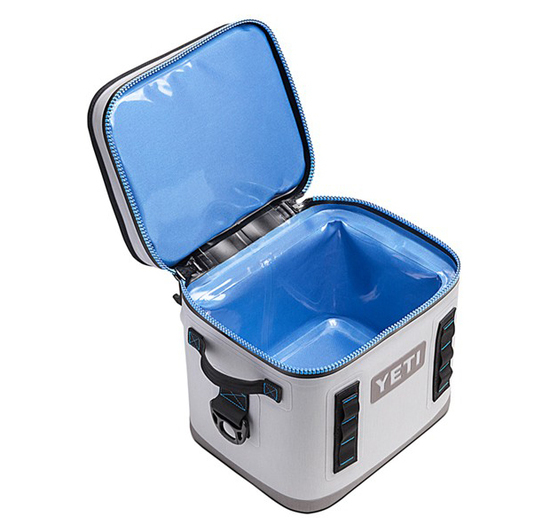 Your beers are safe and sound with the Yeti Hopper Two 20. Our only concern: the $399.95 price tag can be quite a shock. We think the Hopper Two 20’s insane ruggedness and quality are worth it, though – you’ll just have to try it to believe it. The Yeti Hopper Two 20 takes the honour of top pick in our review for its overall superb performance. Everything from the waterproof zippers to the carry handles were designed with purpose on this cooler. 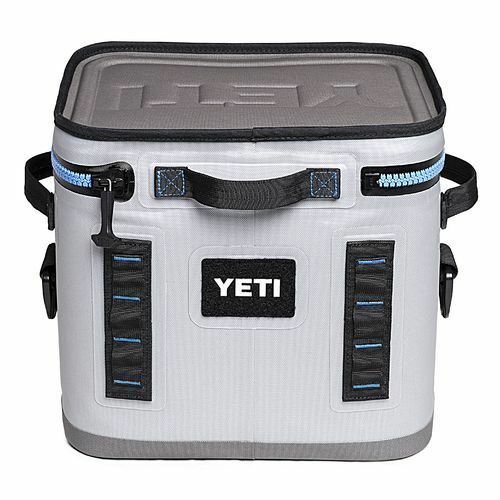 The fully waterproof lining and Yeti’s proprietary insulation are sure to keep the ice and beer cold on the inside and the outside nice and dry. Our value pick in this review is the OZtrail 30 Can, an innovative, zipper-less, hard-body cooler. Boasting a massive 30 can capacity, this behemoth can carry enough beverages for the whole family. Outfitted with high-density thermal insulation and a leak-proof hard-body shell, the OZtrail 30 can is sure to give you bang for your buck. 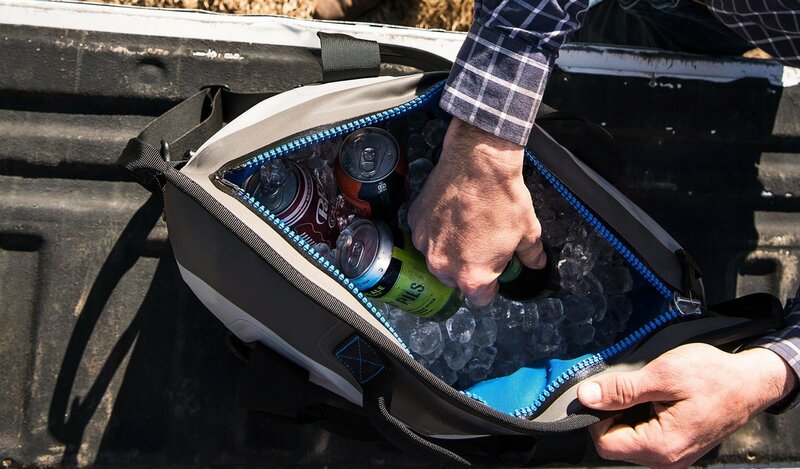 The large cooler compartment is accompanied by a convenient zippered front pocket for storing bottle openers, making this a great all-around cooler. OZtrail’s unique zipper-less top makes accessing your beverages a breeze after a long day outside. The hard-body is great for protecting your beverages but can make storage a challenge. 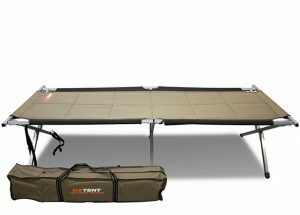 The Oztrail 30 Can is a great value buy for any camper. 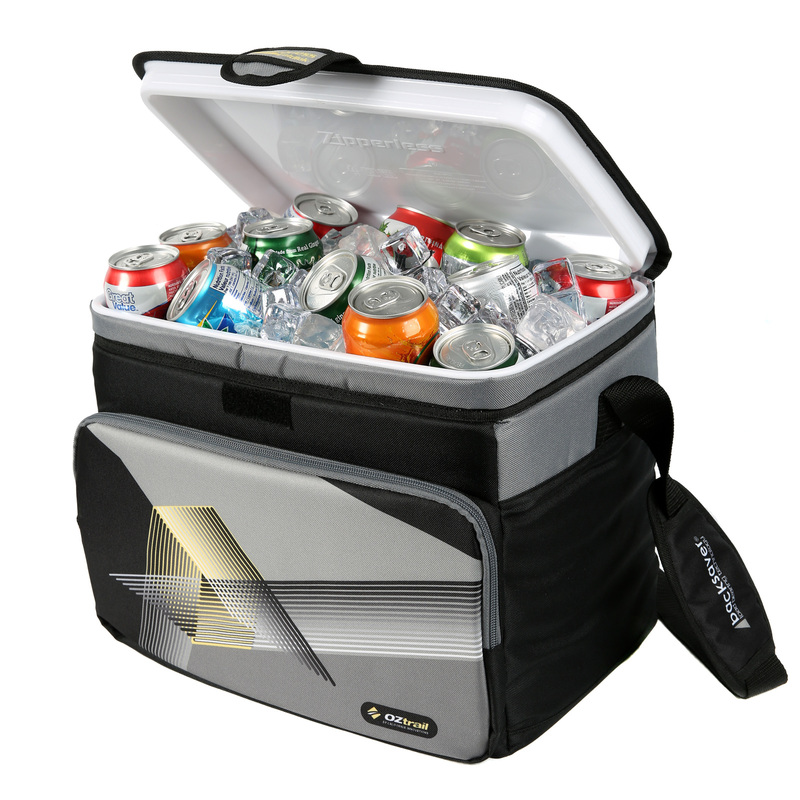 This classic 30 can cooler from Coleman sports a simple, yet functional design. Whether you’re looking for a cooler to keep beverages cool for the afternoon, or for a whole day, the Coleman won’t let you down. With an astonishing ability to retain ice for 24 hours at 30oC, you can be sure that you’ll have ice cold drinks after a day in the sun. The easy access lid and front pocket make packing the cooler a breeze and the anti-microbial treatment on the lining prevents odour, mould, and mildew. Our biggest concern is that the cooler doesn’t have a waterproof lining, but at such a great price, it’s still a deal. 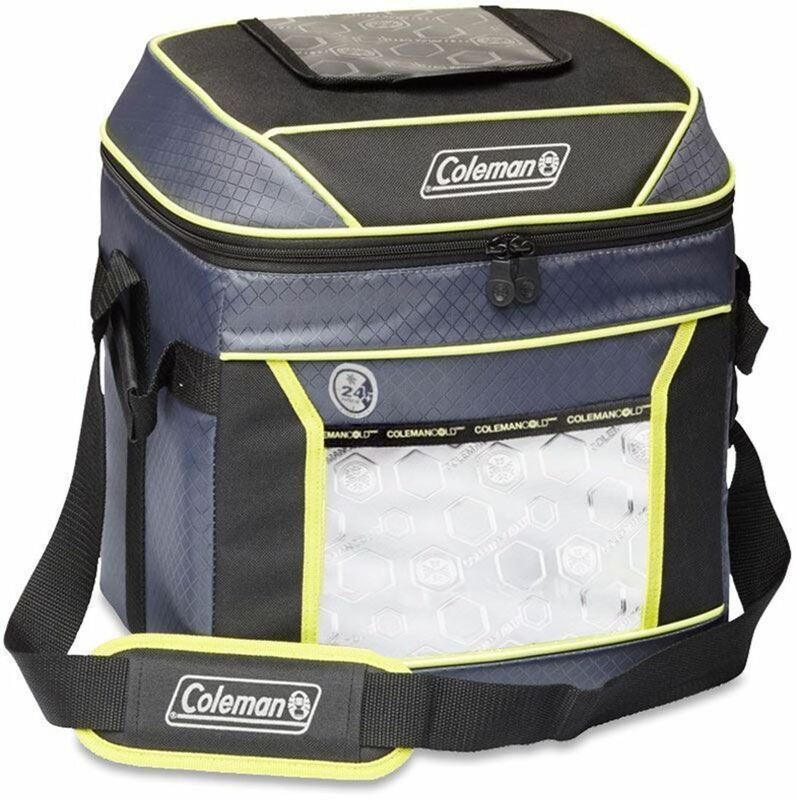 Perfect for families on a budget, the Coleman 30 Can Soft Cooler will make a great companion for your camping excursions.